The CMS-50 Mid Side (M-S) professional shotgun lets you adjust stereo width at the mixer. 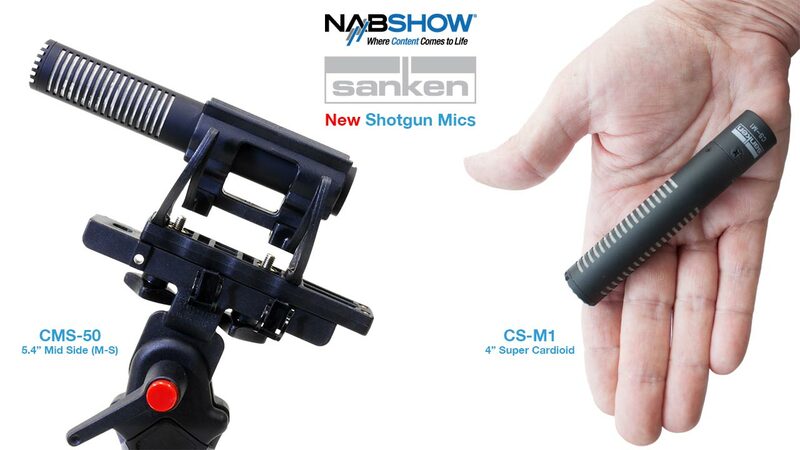 The new CS-M1 sets new standards of sound quality for a short shotgun mic. 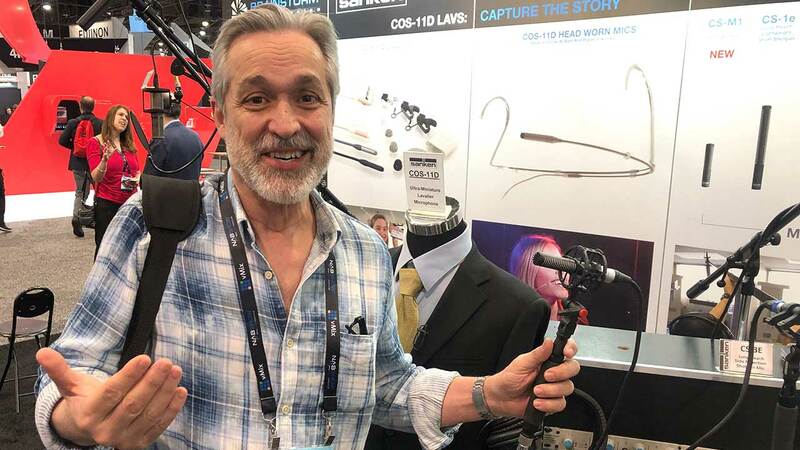 At only 4” in length and weighing less than 2 oz., the unobtrusive CS-M1 can be used in tight mic situations to faithfully capture the story. 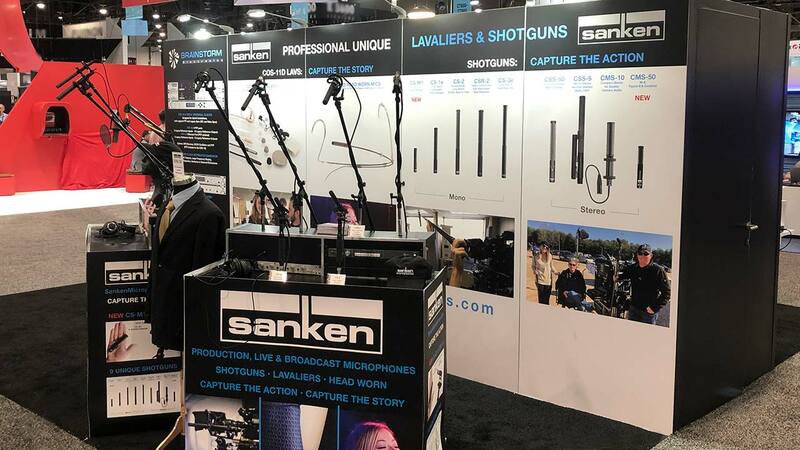 Performance, reliability and outstanding sonic quality characterize Sanken mics and are the reasons why they have gained worldwide popularity with production and live sound professionals. 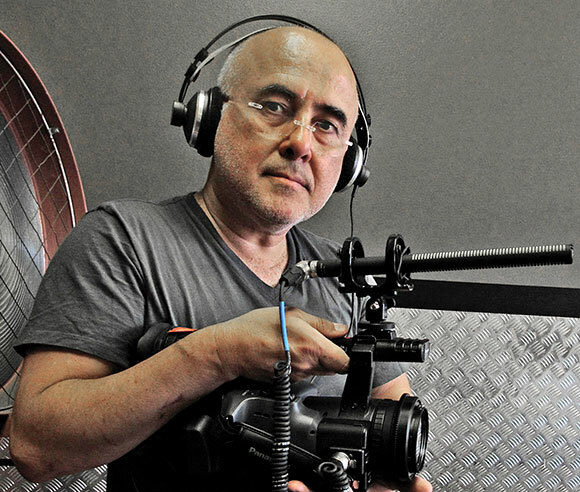 Choose from a wide selection of high quality professional mics including shotguns, lavs, head worn, boundary mics and accessories.